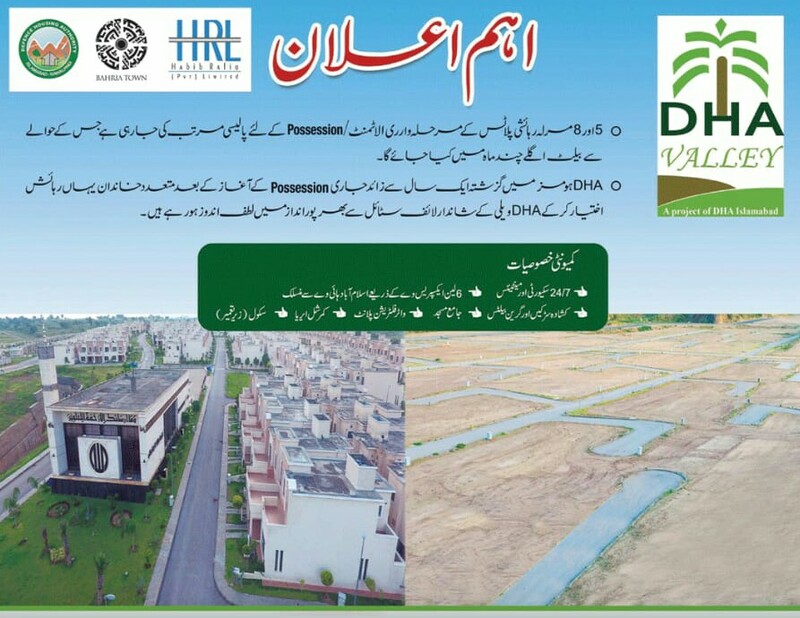 According to the announcement, DHA is formulating a policy to conduct stepwise re-allotment/possession of 5 marla and 8 marla residential plots in DHA Valley Islamabad. A computerized ballot will be conducted within next few months in order to re-allot plot numbers and blocks to those who are eligible to get possession. Earlier, DHA had conducted balloting to re-allot home numbers to DHA Homes, and a new map was released which included Oleander and Lily Block. Lily block homes were given possessions, whereas Oleander block homes were to be given possessions after the homes were ready. Some families have also moved to DHA Homes, and further work on amenities is underway in order to facilitate the residents. There are some important things you need to keep in mind if you are looking to buy or sell during this period, as not all blocks will get possession, neither will all plots be included in the ballot. We expect the similar policy as observed during the ballot of DHA Homes, so you can understand what exactly is going to happen with your plots. Re-allotment will most probably take place by the last week of December. Balloting will be conducted on 23rd December as per the DHA advertisement. Six blocks will most probably get possession, i.e. Oleander, Magnolia, Lily, Daffodils, Rose and Bluebell. Only those files will be considered whereby owners have paid due installments on time. Second preference will be given to those who have paid their surcharges rather than opting for waiver. Whichever file you have, if you meet the criteria, you will be given a new block and new plot number. Corner, boulevard plots may become general in the re-ballot or vice-versa. 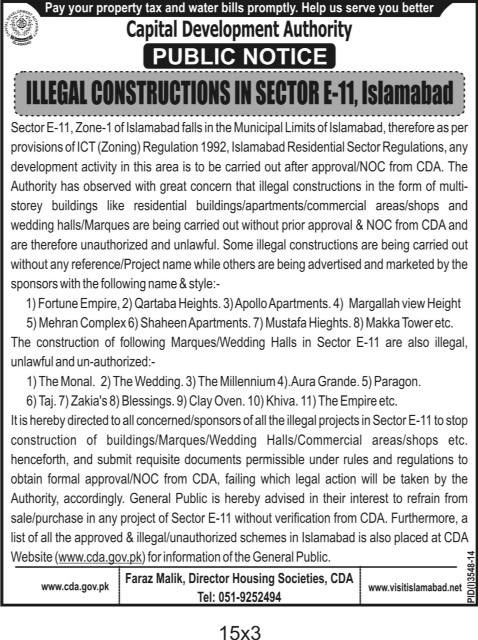 If you are looking to buy something in DHA Valley now, you have to consider above listed factors also. It is recommended not to pay extra for best category plots, but try to buy something with a clean statement i.e. timely payments and zero surcharges. It is preferable to buy in above mentioned blocks i.e. Bluebell, Rose, Oleander, Magnolia, Lily and Daffodils, however other files may also get these blocks after the ballot. DHA Valley market is stagnant for a couple of external reasons rather than internal issues. So, you may not expect immediate increase in prices, however once you get possession, things will significantly improve for developed blocks. DHA Homes didn’t render expected returns after possession, but residential plots have much higher chance to escalate due to very low prices. Should you require any further information regarding DHA Valley Islamabad, or you want to buy or sell something, feel free to contact us via email at marketing@manahilestate.com.